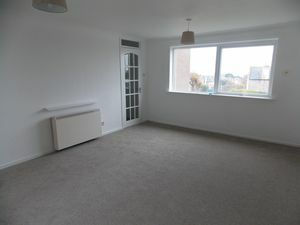 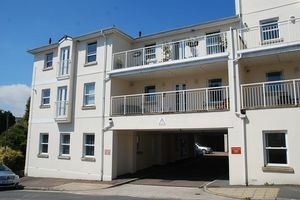 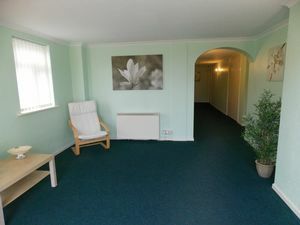 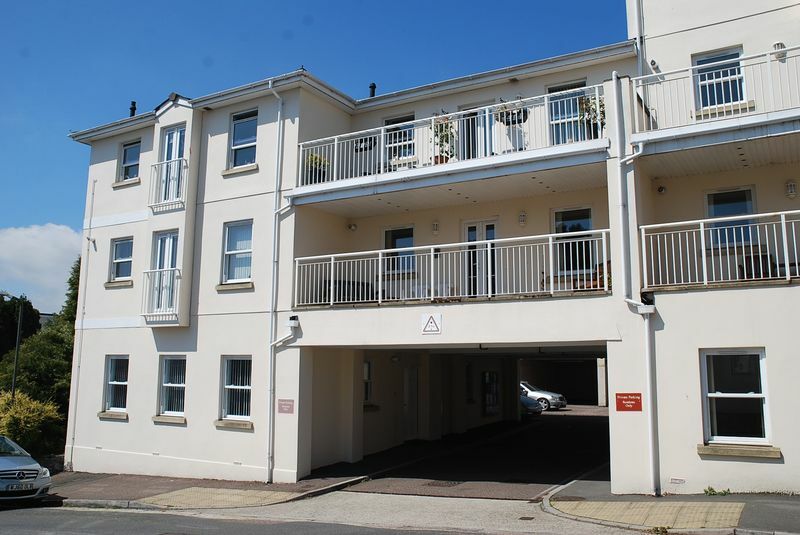 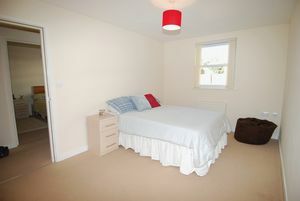 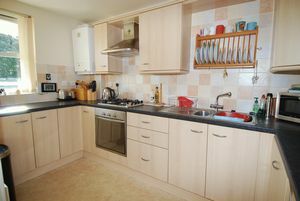 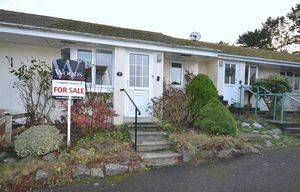 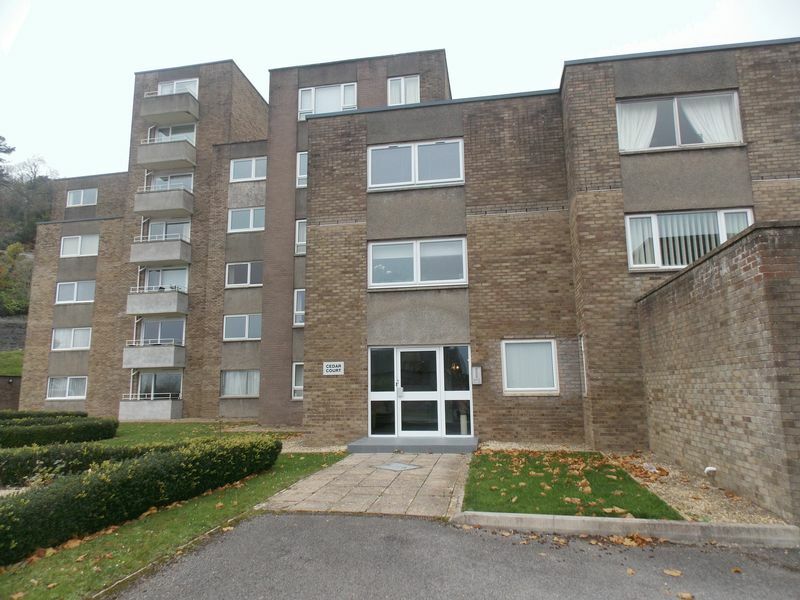 A Two Double Bedroom Purpose Built Apartment Situated Close To The Open Spaces Of Babbacombe Downs And Sea Front, Cary Park, Local Shops And Amenities. 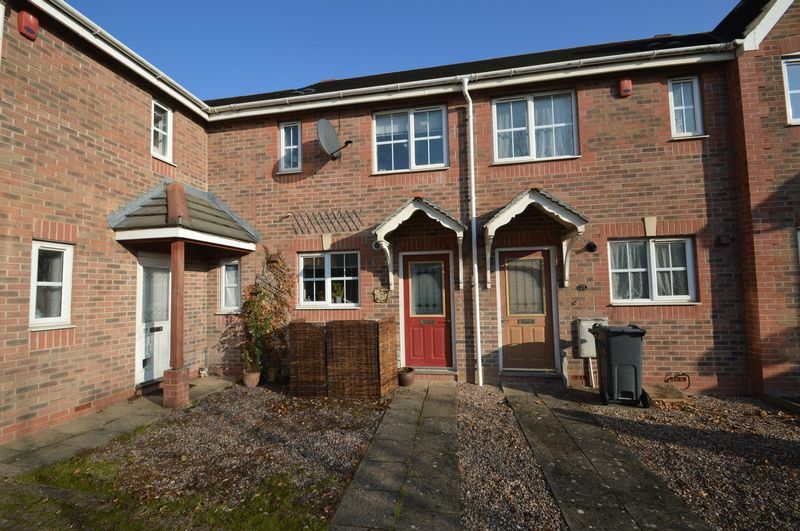 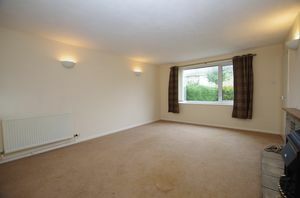 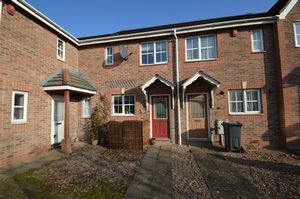 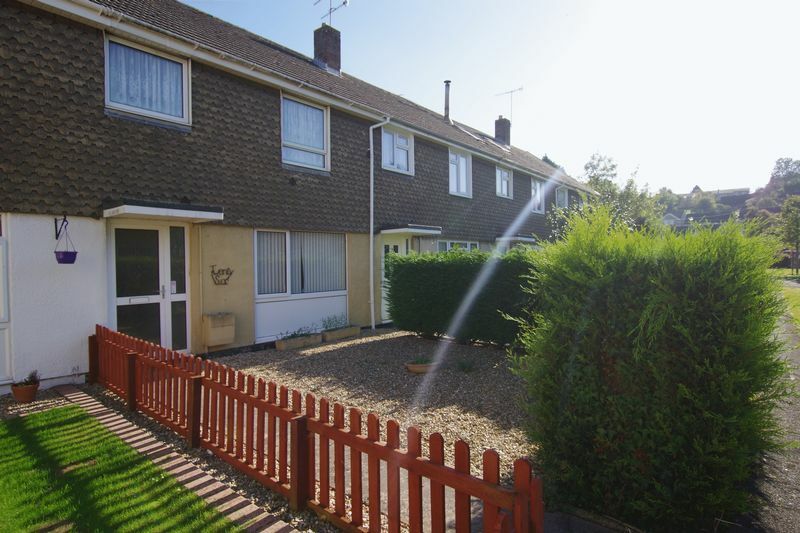 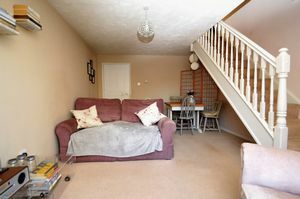 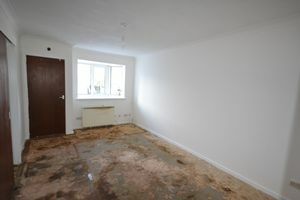 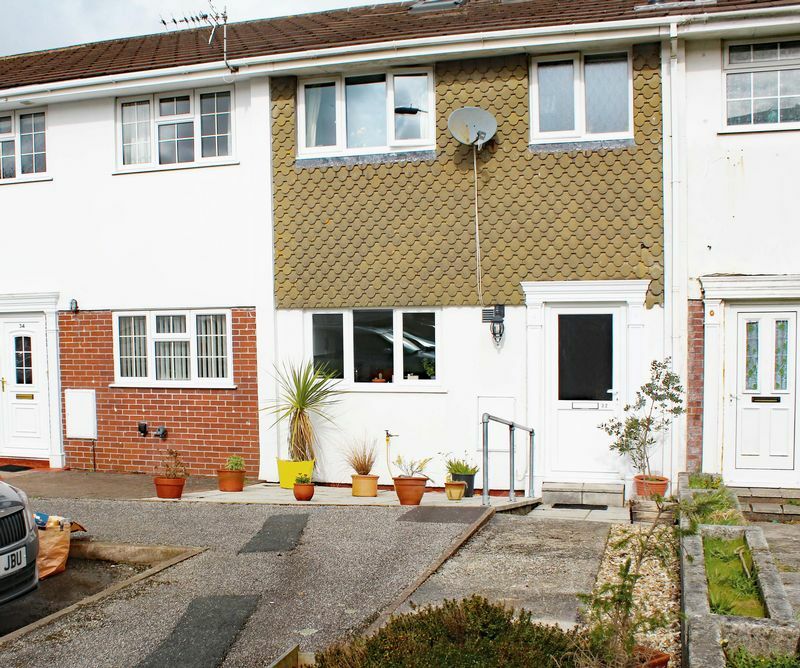 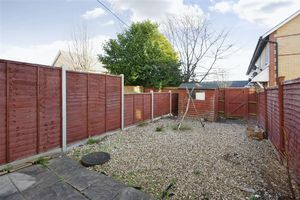 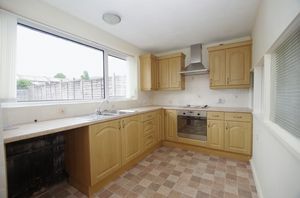 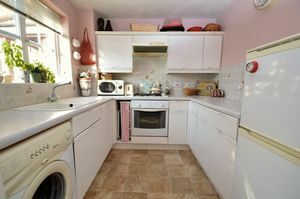 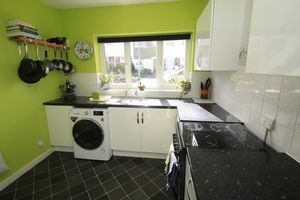 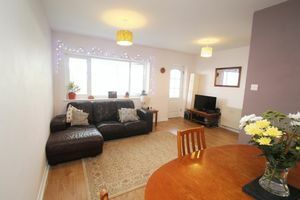 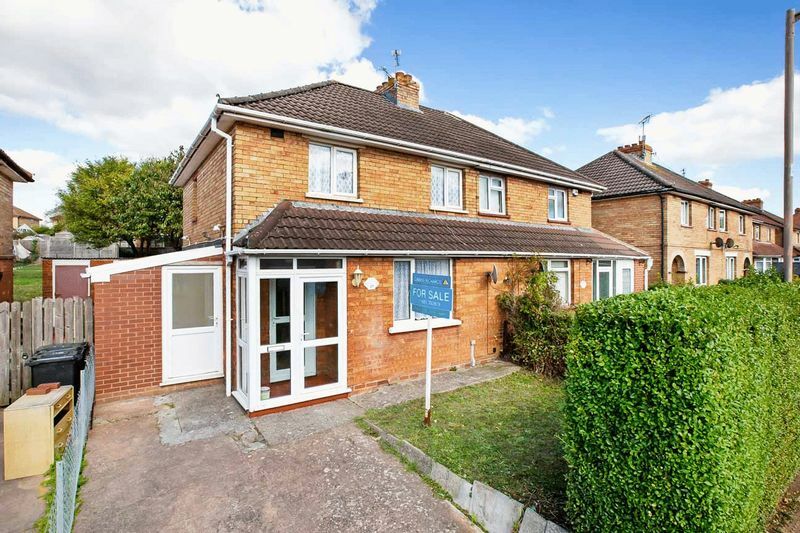 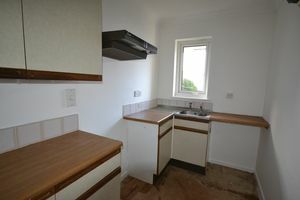 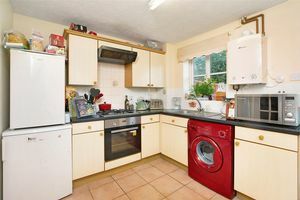 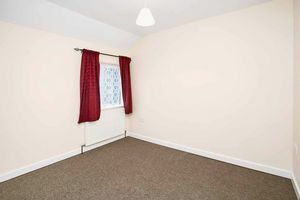 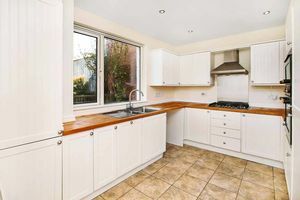 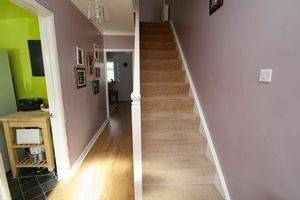 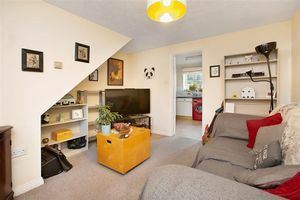 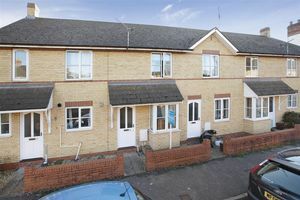 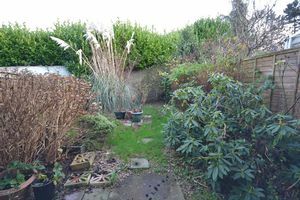 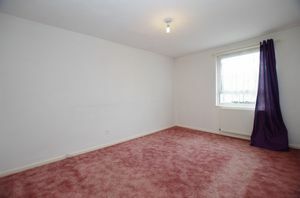 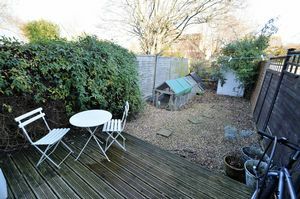 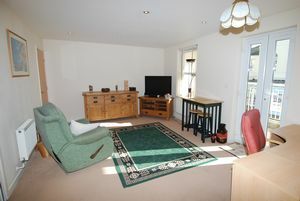 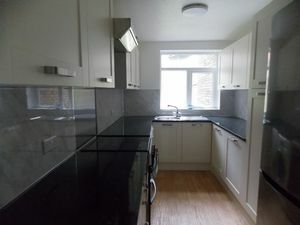 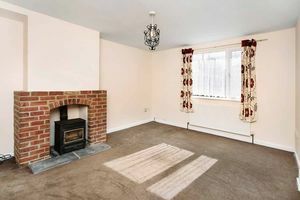 A 3 Bedroom Terraced House in Need of Modernising with Parking. Views over the River Exe are enjoyed from this newly updated first floor flat in a lovely Grade II listed building with garden & parking.